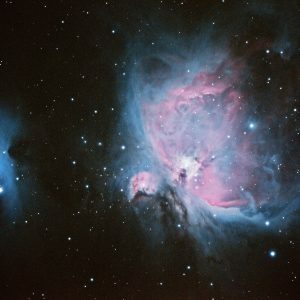 Double Pack. 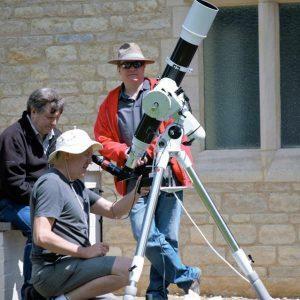 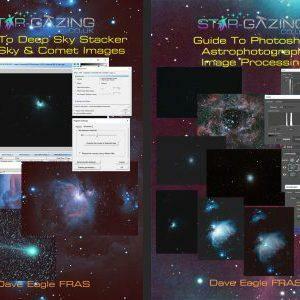 Deep Sky Stacker and Moon Imaging Guides. 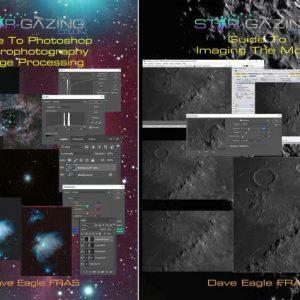 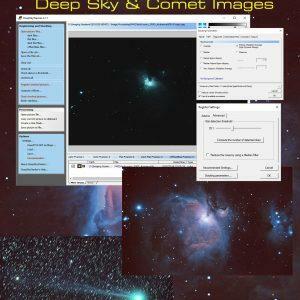 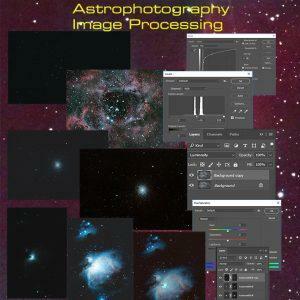 Guide to Photoshop Astrophotography Image Processing. 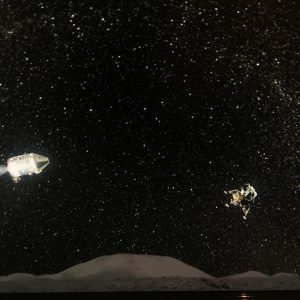 Triple Pack. 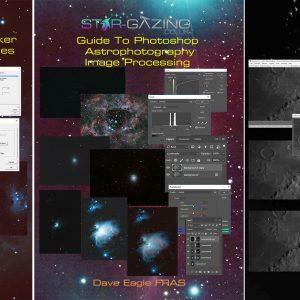 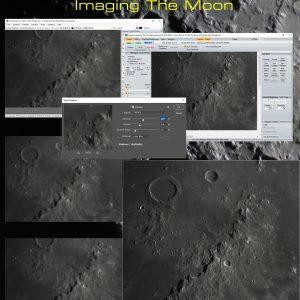 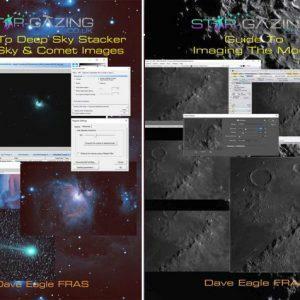 DSS, Photoshop and Moon Imaging Guides.